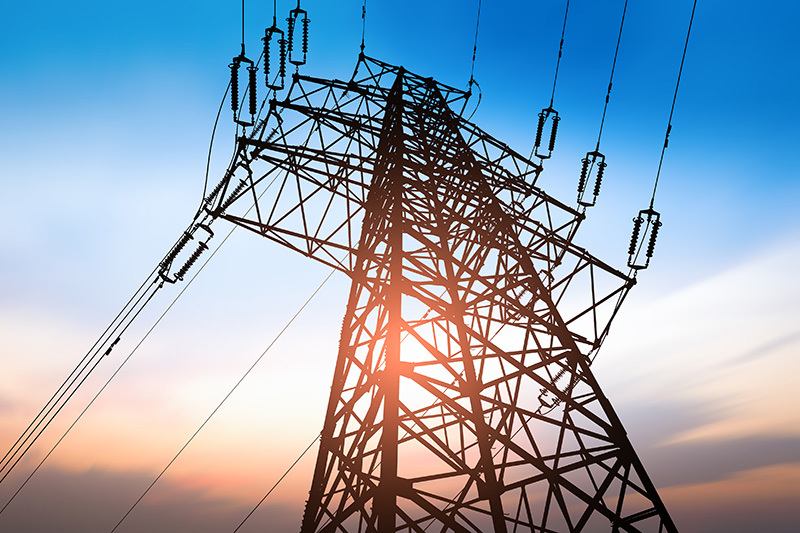 In the summer of 2013, the City of Minneapolis proposed to bring forward a referendum that would ask voters to decide if the City should take over all electric utility operations. The Minneapolis Regional Chamber of Commerce sought assistance building a coalition of grasstops and grassroots advocates to communicate opposition of the City’s efforts. 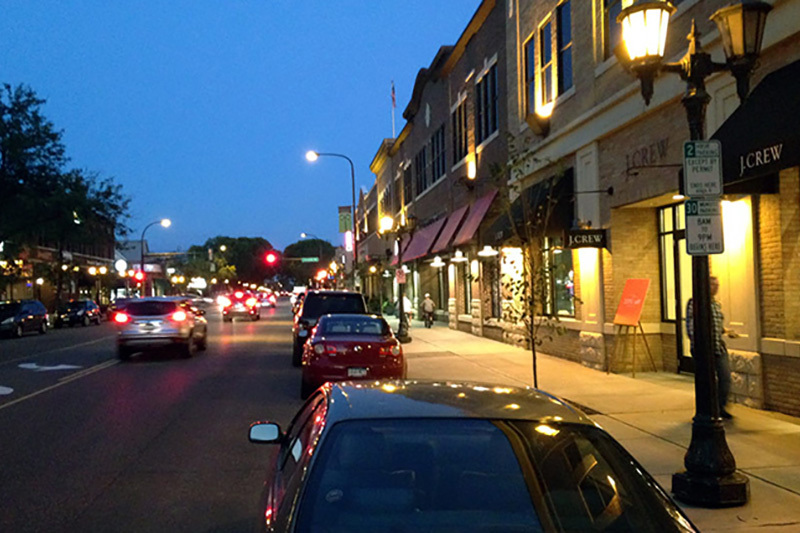 In 2015, the City of St. Paul proposed adding parking meters along the Grand Avenue retail corridor. As a result, the Grand Avenue Business Association retained members of the Velocity team to stop the plan by organizing a coalition of local businesses and residents. 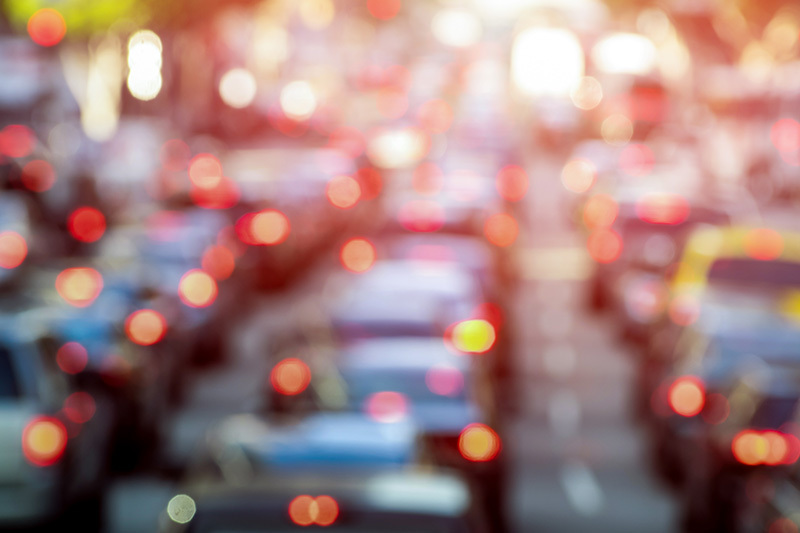 The I-94 West Corridor Coalition was in desperate need of federal and state funding. In 2013, members of the Velocity team were retained to provide organizational management and strategic planning, and to lead the Coalition’s communications, government relations and membership management efforts. Velocity Public Affairs is a full-service public affairs company that combines experienced leadership with market-leading, proprietary technology to help clients strategically address and manage public affairs challenges and opportunities. Need to get a constituency off the fence and on your side? The Advocacy Elevator™, a proprietary process created by Velocity Public Affairs, can create a customized plan tailored to your situation. The Advocacy Elevator proved invaluable in the recent effort by Enbridge, a Calgary, Alberta-based energy transportation company, to garner public – and subsequently legislative – support for its “Line 3” project to build an oil pipeline from Canada into Minnesota. To garner favorable decisions by government agencies that would decide the fate of the project, Enbridge needed an exceptional and sustained show of statewide public support. Enter Velocity. Enbridge tapped the Advocacy Elevator’s power to develop uniquely comprehensive sets of data that were the foundation to better define and understand a universe of people more likely to support the project and to take action. After creating this refined universe, Velocity then used a variety of tactics that included a phone program, a direct-mail program, a digital and content engagement program and a canvassing program to knock on doors across Minnesota to connect with potential supporters. All of this was focused on the objective of further identifying the strongest group of likely supporters and then getting them to “walk the walk” by taking actions that would create an impact with specific audiences that would, in turn, support approval of the line.